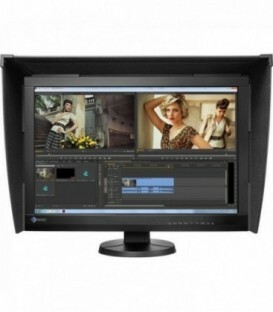 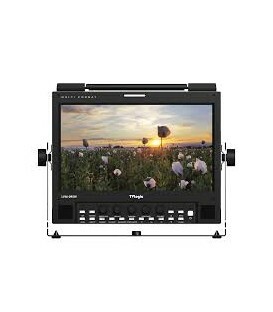 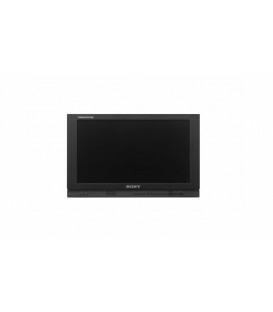 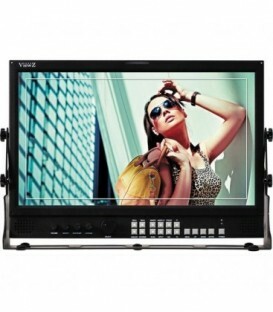 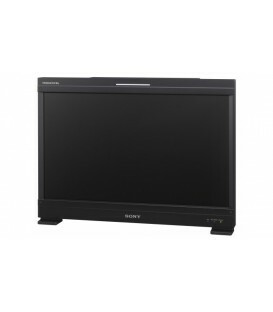 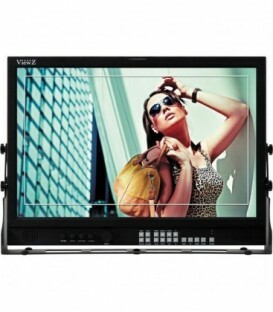 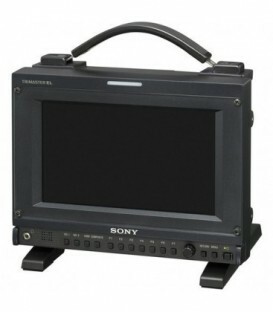 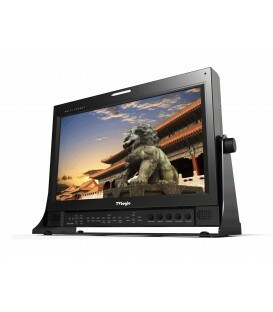 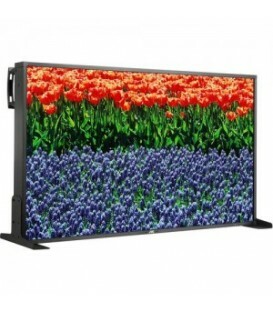 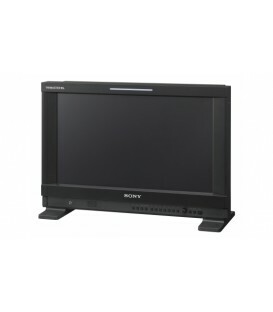 SONY PVM-741 - 7.4-Inch Lcd Monitor. 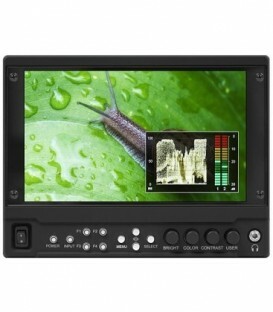 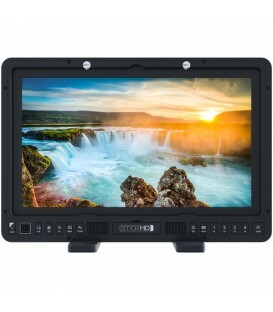 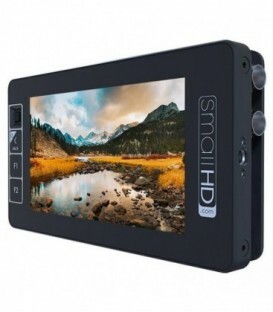 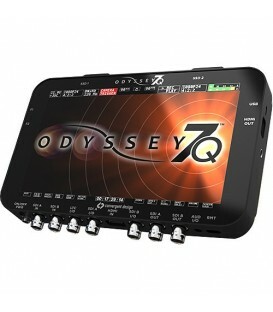 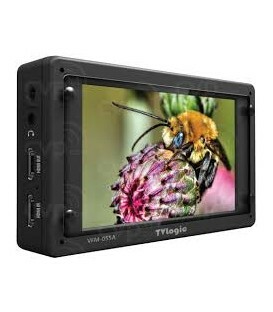 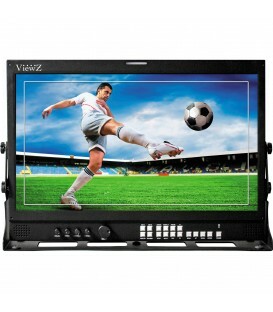 Monitor Control Unit For Bvm-L And Pvm-L Series Of Monitors. 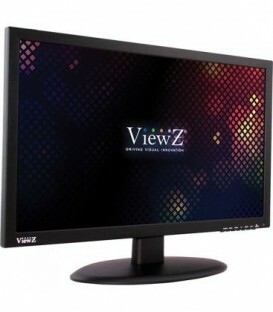 Backward Compatible To Bvm-A Series As Well.